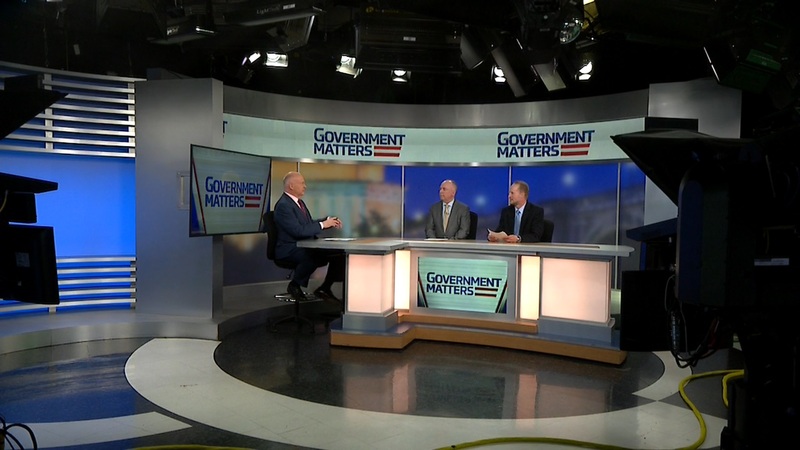 Harrison Smith, Acting Senior Procurement Executive at the Treasury Department, says that organizations like IRS are currently going through the process of moving people from lower-value to higher-value work and are seeing the changes that come with it. 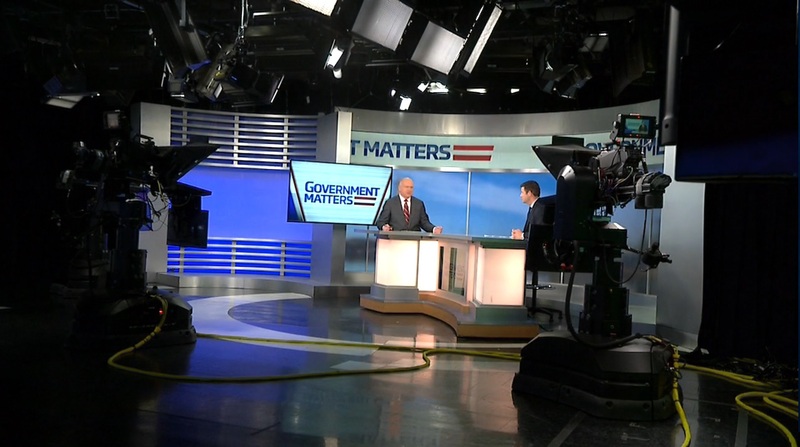 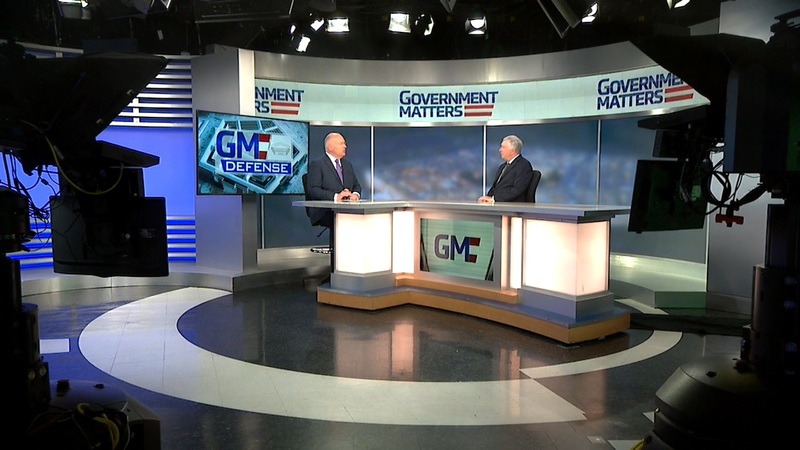 Stephen Dubernas, Chief of DLA’s Whole of Government Division, tells Government Matters more about what the Whole of Government Division is, and how the agency can provide for civilian agencies as well as defense. 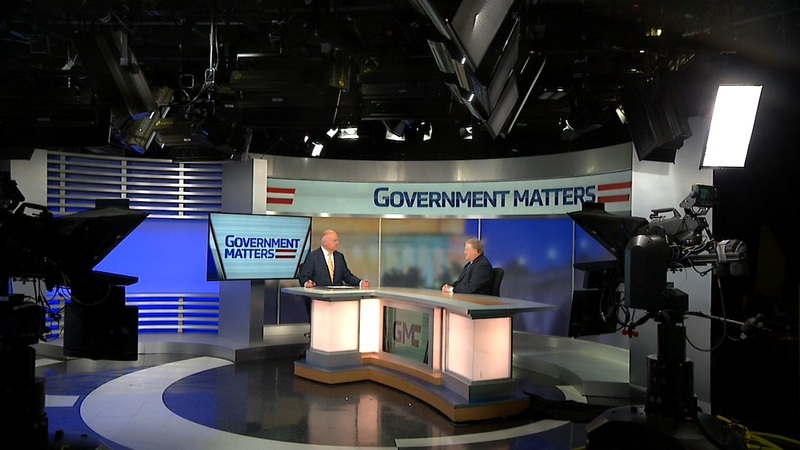 Frank Konkel, Executive Editor at NextGov, and Adam Mazmanian, Executive Editor at FCW, discuss the vacancies across Department of Homeland Security, and the latest developments from the Pentagon’s JEDI cloud contract.